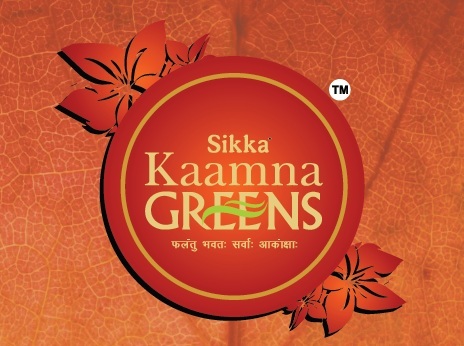 The blossom greens promises the residents an adobe of comfort and luxury. This complex is located in sector 143 Noida. This designed have 2, 3, 4 bedrooms with an exclusive and dedicated meditation and leisure park. The Logix Blossom Zest offers two side open plots that site is spread over 25acers. Its complex is designed to have studio and 2BHK apartments. Each apartment has been visually designed to face green landscapes giving a unique opportunity to home buyers. This complex is fully equipped with a well-pointed club houses that provide you all amenities. It can be able to presents a number of facilities like fitness center, banquet facilities, indoor and outdoor sports and kids play area. It is a place that brings you alive after a hard day�s work. Sector 143 Noida 990 Sq.ft. Sector 143 Noida 920 Sq.ft. 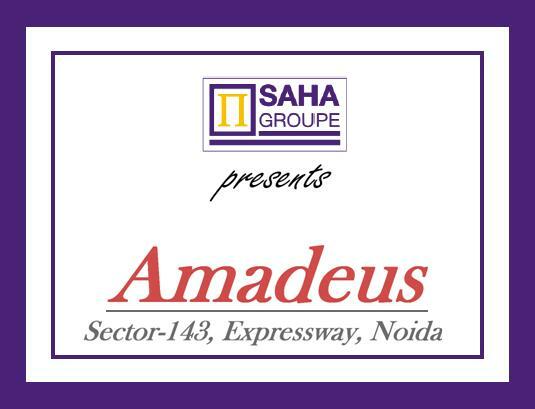 Sector 143 Noida 470 Sq.ft. Sector 143 Noida 2775 - 4375 Sq.ft.